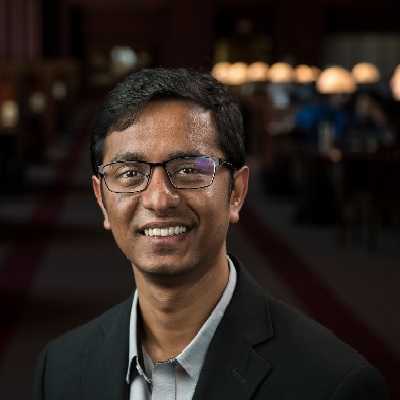 Srijan Sengupta joined Virginia Tech in 2016 as assistant professor of statistics after earning a Ph.D. in statistics from the University of Illinois at Urbana-Champaign. For his dissertation, “Statistical analysis of networks with community structure and bootstrap methods for big data,” Sengupta was awarded the university’s Norton Prize for Outstanding Ph.D. Thesis. He received a bachelor’s degree and a master’s degree in statistics, both with first class distinction, from the Indian Statistical Institute. 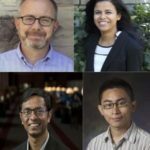 His research focuses primarily on statistical methodology for network data; bootstrap and related resampling methods; big data; and computational statistics. Sengupta is also interested in statistical applications in wide-ranging problems in science and industry.